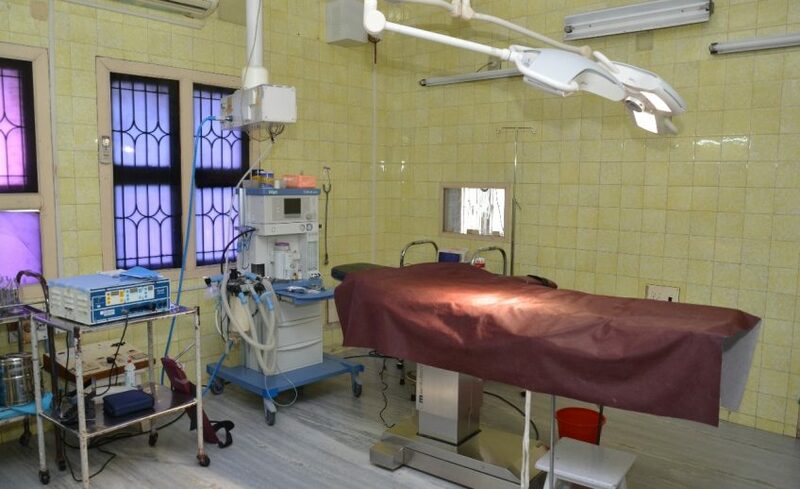 The Three centrally Air-Conditioned fully geared up Modern state of the art operation theatres available are one is for Major operation, another one is for Medium and Minor operations and the third one is exclusively for emergency surgeries. 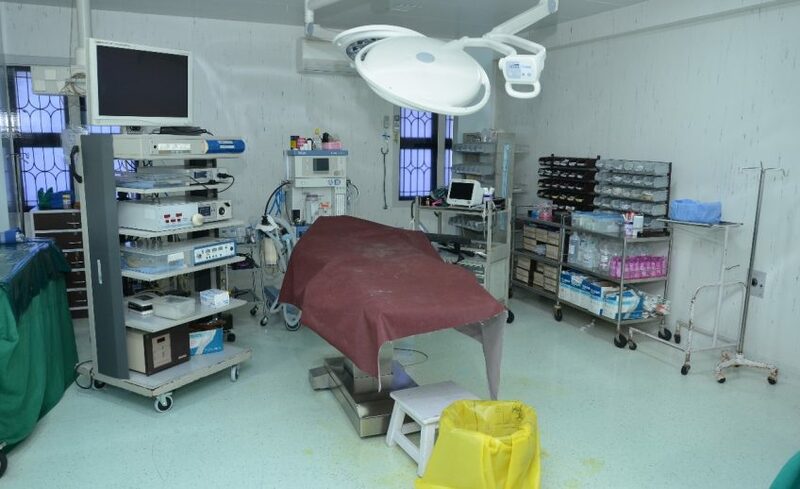 This ward is located in the clean zone of Main OT Complex adjacent to the Operation Theatre. 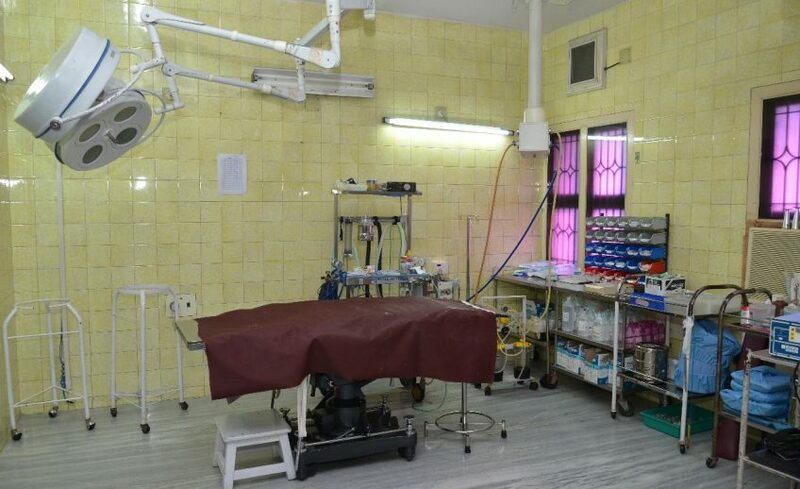 The postoperative section is an 8 bedded ward having provision to supply oxygen, suction and compressed air. 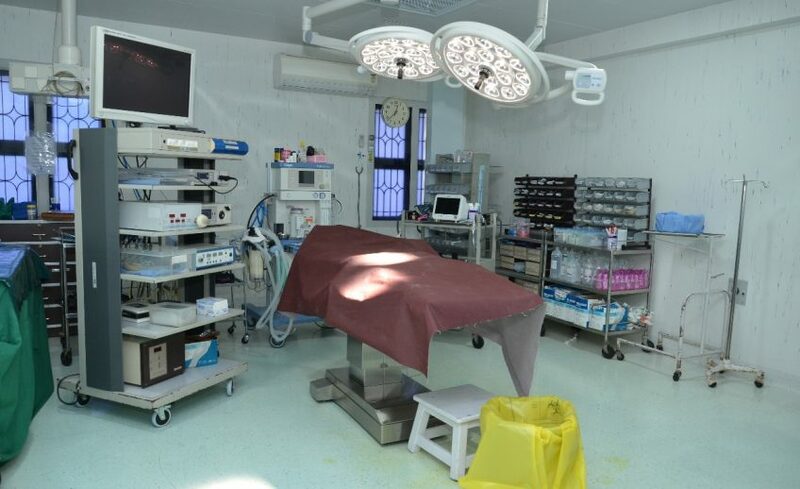 It has adequate equipments and facilities to attend emergency cases and for postoperative care. 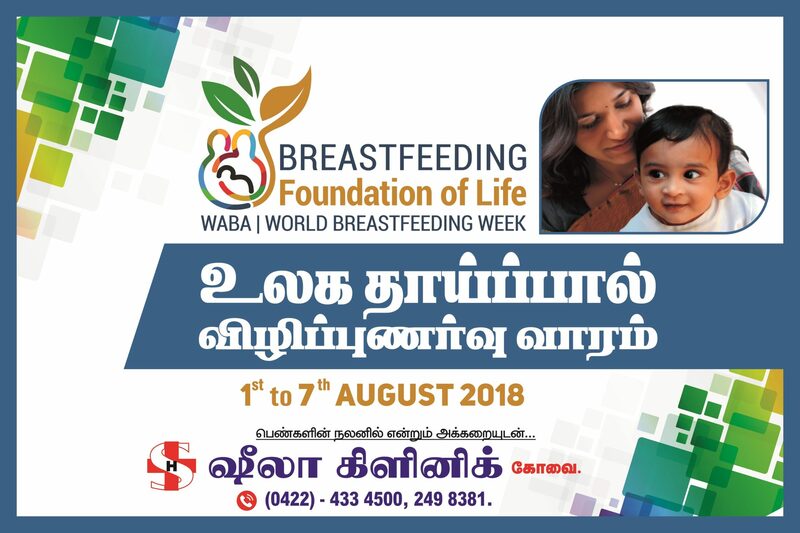 The experienced and dedicated nursing staff looks after the patient till they are shifted to their respective wards. 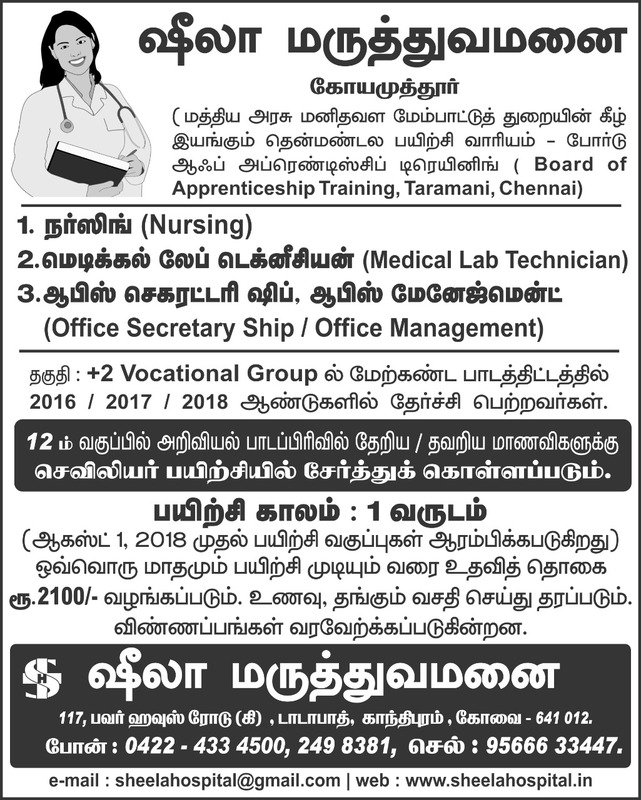 Our Operation Theatre Services wing is having the following Dynamic personalities. Thorasic Surgeries and Trauma Surgeries.